The Rolls are the result the Awards Committee's evaluation of the annual reports filed by chapter officers. Among the criteria reported are facts indicative of the activity and effectiveness of the chapter on its campus, as well as its efficiency of operation according to procedures suggested or required by the international board. This includes chapter organization and participation by faculty members and students, election and initiation of members, and financial responsibility. Local initiatives in developing new activities or methods of operation are considered. 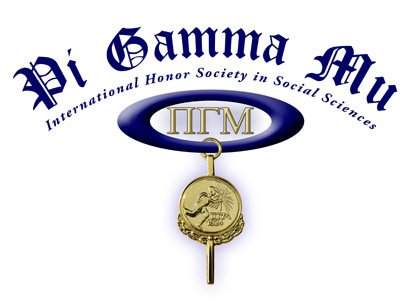 Chapter Honor Rolls prior to 2006 are published in the society's journal, the International Social Science Review.